PLEASE READ! We will be unable to ship packages just from the 25th through the 27th of April. We will be going out of town the evening of the 24th but will be shipping packages that day. The sooner you can place an order the more likely it will be to ship before then. We will be shipping orders in the order they come in so don't hesitate to order during those dates either. Messages may not be replied to as fast as normal. There will be some dates in June also where there will be a little delay in shipping. Thank you! 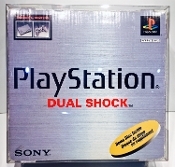 SNES/N64 Box protectors are back in stock! 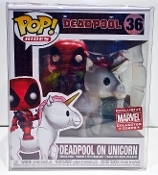 We also have Funko Pocket Pops and the Funko Joker/Aquaman/Flash/Catwoman Jim Lee size back also! 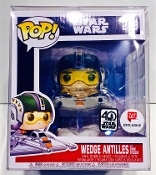 FUNKO 5 STARS PROTECTORS NOW FINALLY LISTED! AMIIBO DIABLO LOOT GOBLIN PROTECTORS NOW LISTED!! SUPER SMASH BROS. ULTIMATE NINTENDO SWITCH PROTECTORS NOW LISTED!! 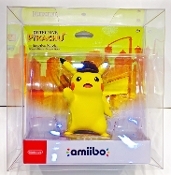 POKEMON LETS GO PIKACHU AND EEVEE NINTENDO SWITCH PROTECTORS NOW LISTED!! 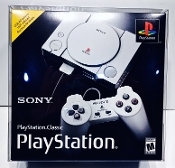 PLAYSTATION CLASSIC MINI PROTECTORS NOW LISTED! FUNKO RETRO FREDDY LARGE SIZE NOW LISTED! Chrome, Batman, Robin, DIY Etc. 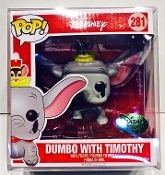 FUNKO HQ FREDDY SMALLER SIZE NOW LISTED! Summertime Freddy, Holiday, Halloween etc. 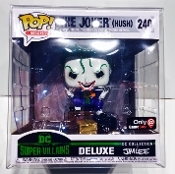 FUNKO JOKER HUSH / AQUAMAN / FLASH JIM LEE Collection protectors now listed! 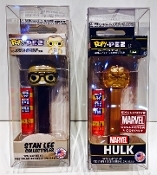 FUNKO HULKBUSTER Vs HULK Movie Moments protectors now listed! MEGA MAN 11 Nintendo Switch Protectors now listed! 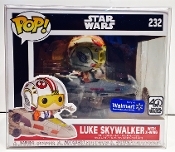 FUNKO ROADHOG AND JUNKRAT box protectors now listed! Type in Roadhog and they will pop up. This is a one-time run so get them while you can! 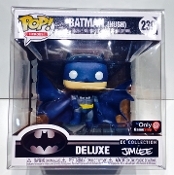 FUNKO BATMAN HUSH protectors now listed! Just type Hush in the search bar and they should pop up. These do NOT fit the Joker. They only fit the Batman that we know of. There will be an Aquaman and a Flash but not sure of the size of those yet either. 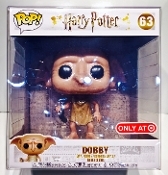 FUNKO 10" DOBBY NOW LISTED! FUNKO THANOS WITH SANCTUARY 2 Protectors now listed! Just type in Sanctuary and those will pop up. This may be a one time run. 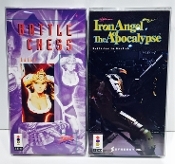 LETHAL ENFORCERS SNES BOX PROTECTORS NOW LISTED! Just type Lethal in the search bar and they should pop up! 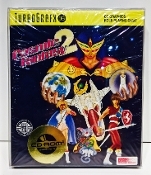 TURBOGRAFX TG-16 Box Protectors are FINALLY listed! BOTW Explorers Edition Nintendo Switch protectors now listed! These also fit the Splatoon 2 and the Super Mario Odyssey special editions! Nintendo Switch Pro Controller Protectors now listed! Nintendo Switch Joy-Con Protectors now listed! 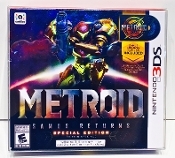 3DS Launch Edition Tall size now listed! 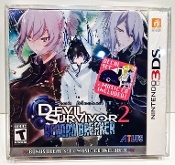 These fit most of the taller Atlus releases like Radiant Historia. There are probably some that don't fit so please check your size with the size listed! 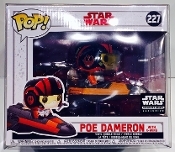 FUNKO CEREAL PROTECTORS NOW LISTED! 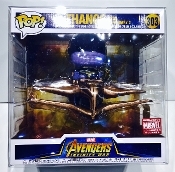 FUNKO Thanos With Throne Box Protectors now listed! Type Throne in the search bar to find it easier. AMIIBO Super Mario Odyssey Wedding 3 pack protectors now listed! Type Wedding in the search bar to find it easier. 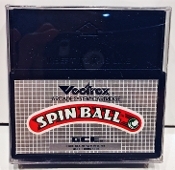 VECTREX Cartridge Protectors now listed! 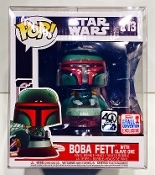 FUNKO Rock Candy new size with the hang tab protectors are now listed! Atomic Purple Controller N64 Console box now listed! Just type #22 in the search bar and it will pop up! This also fits the Toys R US Gold N64! 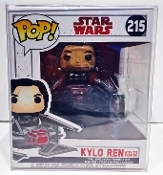 FUNKO Target Exclusives with the T-Shirt like Holographic Kylo, Thanos and they should fit all the others that have come out too! If you haven't asked already and want to be on the contact list on any of these just send us a message. We try to contact people hopefully soon after they listed. Doesn't always happen immediately but we try. 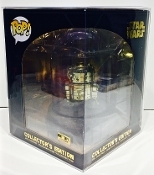 Retroprotection.com was created so we could offer the exact same products as we have on Ebay but with lower prices since we don't have Ebay fees! On average you will save 10% by purchasing on this site instead of Ebay. Payment goes through Paypal the exact same way as you would on Ebay. You have come to the right place for high quality products, fast shipping and excellent customer service. We have many items than are not available anywhere else in the world and with your support we will continue to expand the amount of products we offer. To create a bulk discount we have capped the maximum shipping charge for orders inside the U.S. to $12.75 Even if you buy 1000 protectors your shipping cost will be $12.75 Smaller orders are calculated by weight down to the tenth of an ounce so it is usually very close to actual cost and sometimes even less. International shipping is not cheap but contact us with what you need and we can certainly help find the cheapest option for you. We don't make money on shipping and if you are charged more than what it cost us to ship it you will see a refund via Paypal. Please contact us with any questions you may have and we will do our best to get back to you as quickly as possible.